Happy mother's day out there to all the moms, step-moms, foster moms, grandmothers, mentors, aunties, guardians and moms of fur babies! It's my second Mother's Day as a mom (to a human child) and what an incredible journey it has been so far! When they say that becoming a parent is like having your heart walk around outside of your body, they are right! I'm as proud and joyful of Rudy's triumphs as if they were my own, and I feel the sting of her pain even more sharply than my own. Motherhood has given me both the greatest courage and the greatest vulnerability of my life. 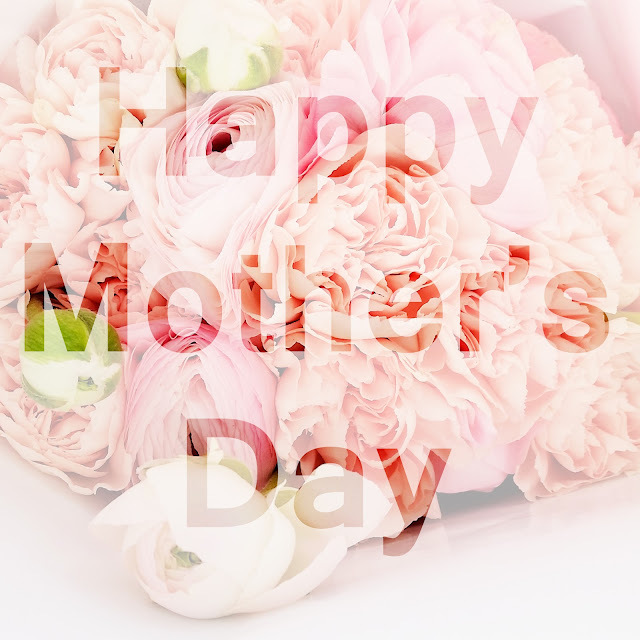 To those who celebrate Mother's Day: Are you doing anything special? This is my busy time of year so we probably won't do much. I am working all day and both my mother and mother-in-law understand the deal and know we'll make plans when I slow down a little. Right now, all my non-work time goes to my family and that means spending time with Corey and Rudy. 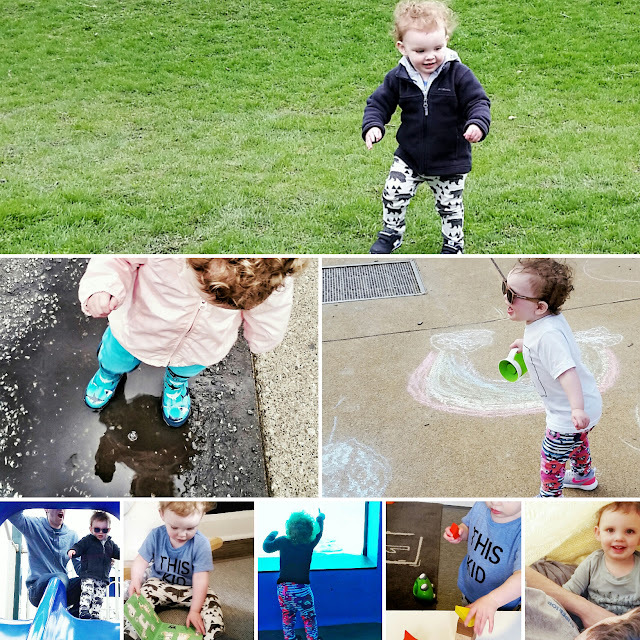 Life with a toddler can be so overwhelming and Corey and I have felt like we've been treading water lately. Sometimes I think of the other parents who either parent alone or face far more difficult challenges than we do and my heart aches for them. I marvel at how strong some people are. Last year, Corey gave me a sweet pair of earrings for my first Mother's Day. This year, I truly feel as though I have everything I need so I asked him to help another mother in my honour. Corey's donation helped to fund outings and craft supplies at SickKids in order to help a child who is in hospital show appreciation for their mother and spend some quality time with them today. I know how much I looked forward to the Mother's Day craft that Rudy brought home from school on Friday and it was the sweetest gift to know that someone who is fighting a much harder motherhood battle may have a chance at a "normal" Mother's Day thanks to Corey's gift. Finally, today I am thankful for the amazing little girl who made me a mom. She is rough and tumble but also sweet and sharing. She has a fantastic sense of humour and adventure. She is far more fearless than I ever was and she has made the past year and a half so SO joyful! For past Mother's Day posts, check out this one and this one.